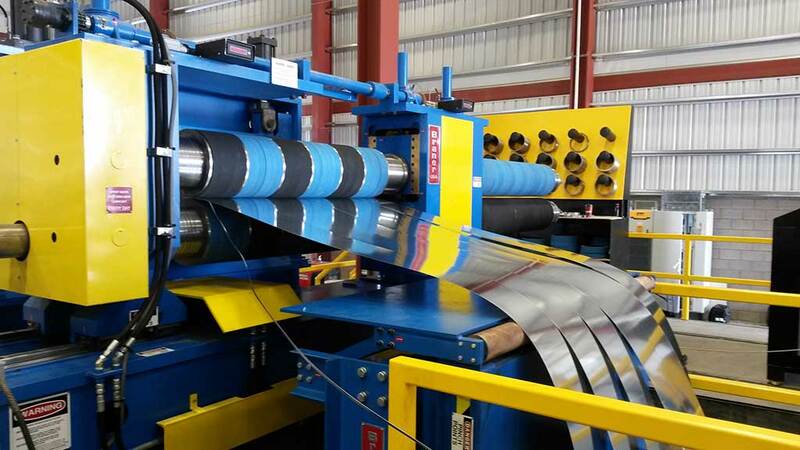 Performance Steel’s sister company orders Braner/Loopco Slitting Line. 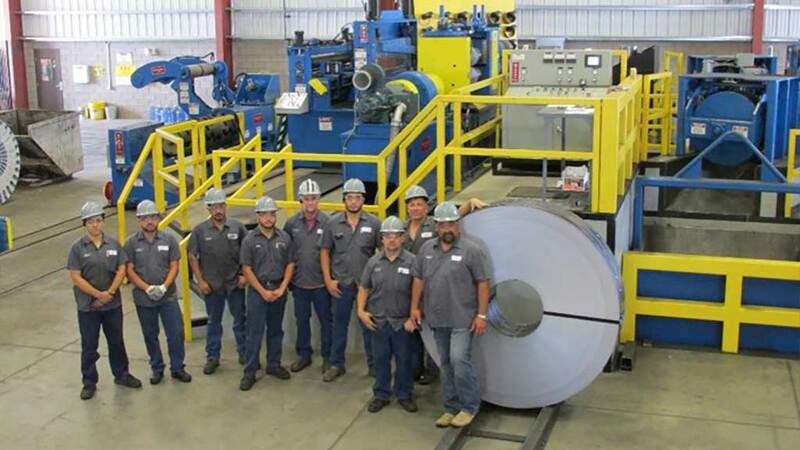 LAS VEGAS, NV, December 11, 2013 – Roadrunner Steel, Inc., a sister company of Performance Steel, Inc., has placed an order with Braner/Loopco for a new hi-performance precision slitting line. 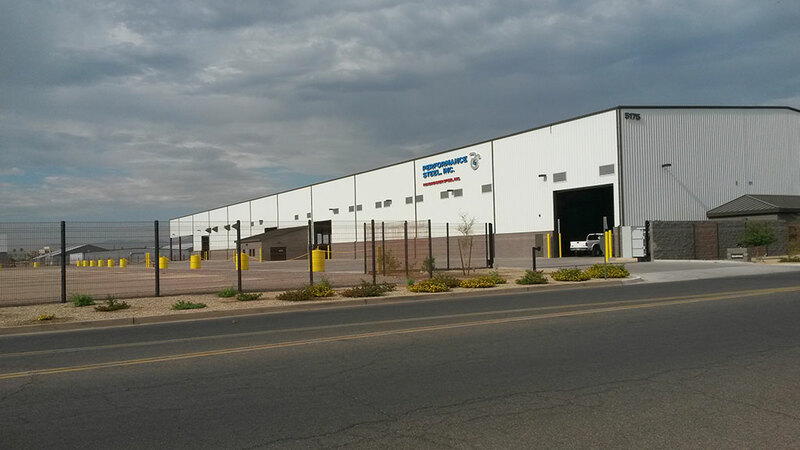 The new slitting line will be installed in Roadrunner’s newly constructed slitting, leveling, and distribution facility in Glendale, AZ. 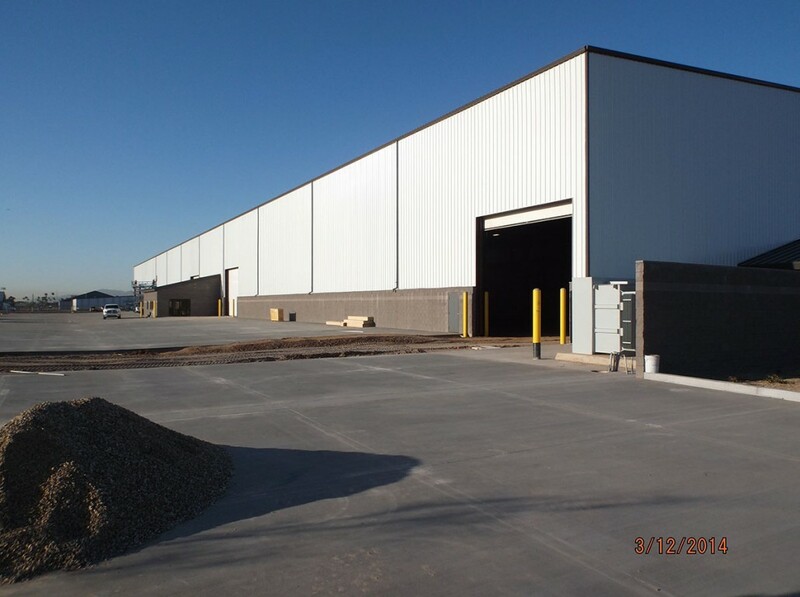 The line will have capacity to process coated and bare 60,000 lb. carbon steel coils in thicknesses ranging from .015” through ¼”, and in widths up to 72”. It features a precision multi-head turret slitter, thread-less tooling lock-up, hands free strip threading, laser aided coil alignment, variable strip tensioning, and 450 line horsepower. 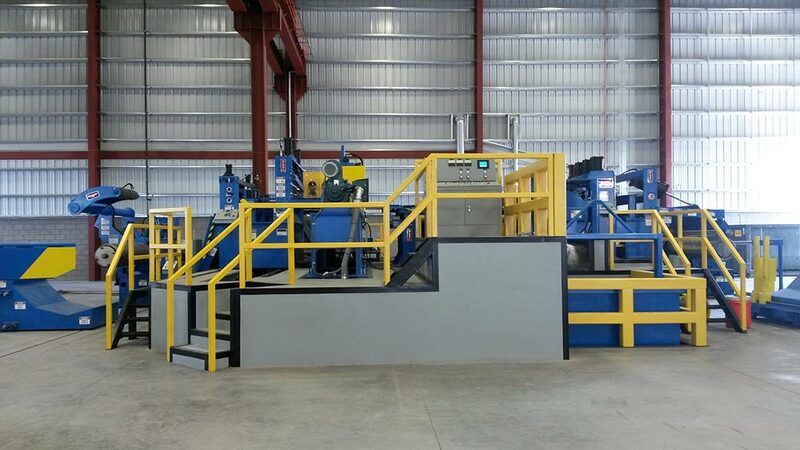 The new slitting line will share the facility with a 72” leveling line capable of producing trapezoid blanks. Installation is expected to occur in May/June 2014. A photo of a Braner slitter. 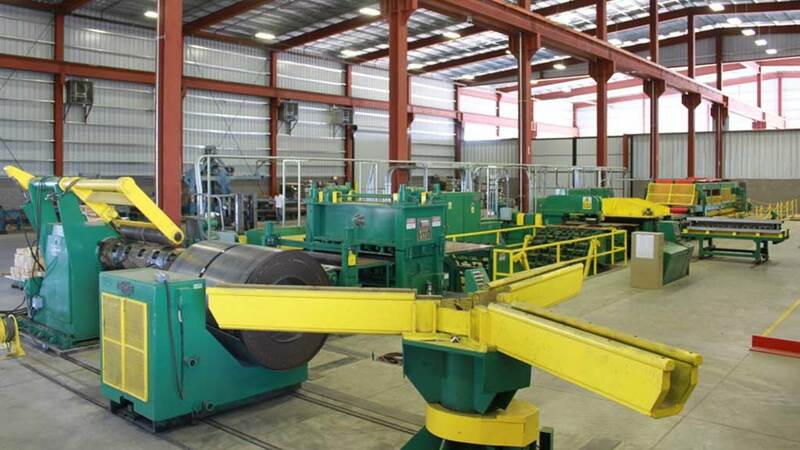 Headquartered in Las Vegas, NV, Performance Steel, Inc. is an International distributor of carbon steel coils, sheets, and blanks. 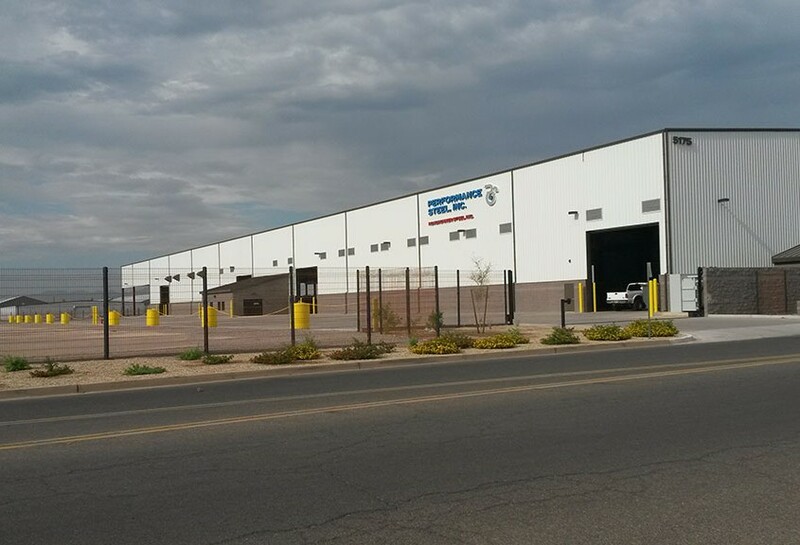 Located in Phoenix, AZ, Roadrunner Steel, Inc. is a processor of carbon steel coils, sheets, and blanks. http://performancesteel.com/wp-content/uploads/2013/12/lafayette-slitter.jpg 337 710 admin http://performancesteel.com/wp-content/uploads/2013/04/logo.png admin2013-12-14 12:17:052013-12-14 12:26:03Performance Steel's sister company orders Braner/Loopco Slitting Line. 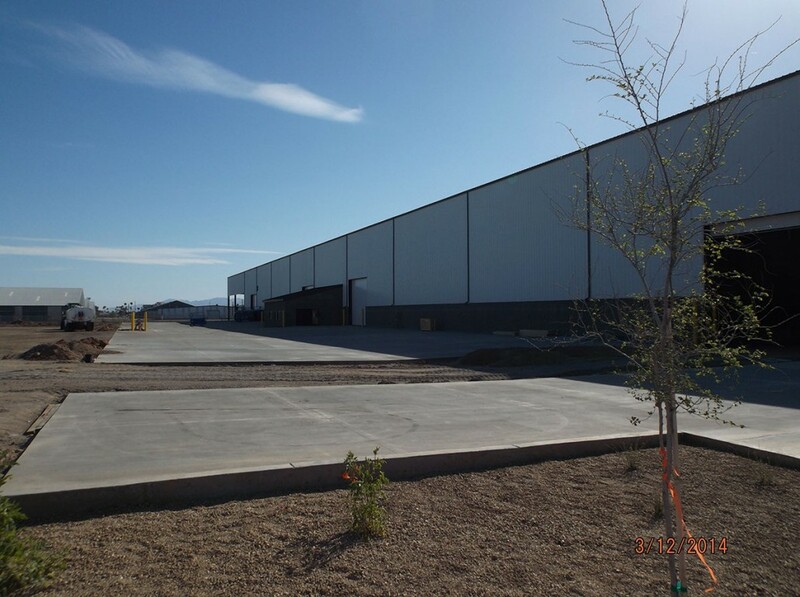 Las Vegas, Nevada-based Roadrunner Steel, Inc., a sister company of Performance Steel, Inc. announced Wednesday that it is constructing an approximately 100,000-square-foot rail served, slitting, leveling, and distribution warehouse on over eight acres in Glendale, Arizona. Performance Steel is an international distributor of carbon steel coils, sheets and blanks. 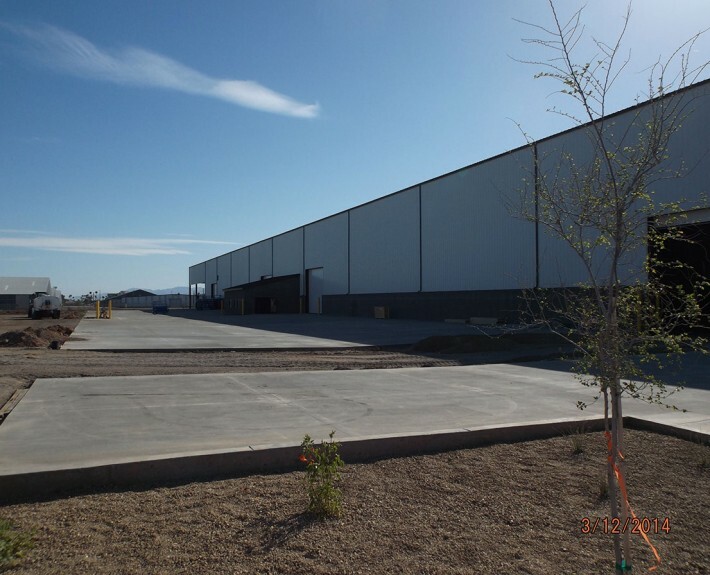 LAS VEGAS, NV, May 20, 2013 – Roadrunner Steel, Inc., a sister company of Performance Steel, Inc., is constructing a 100,000 (approx) square ft. rail served, slitting, leveling, and distribution warehouse on over eight acres in Glendale, AZ. The facility will house a 60” Braner turret head slitter and a 72” Delta leveling line equipped with a trapezoid shear. 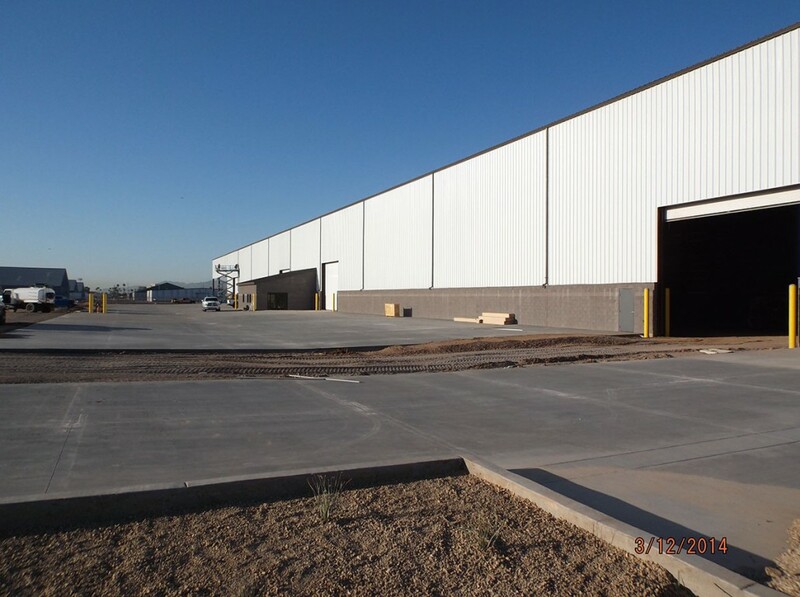 The Glendale, AZ location will have a twelve car rail spot and will have the capacity to slit and level over 200,000 tons annually. “The project is well under way, and is scheduled to be completed and operational by October 2013,” stated Jim Russell, Vice President of Performance Steel, Inc. and Roadrunner Steel, Inc. Performance Steel is a distributor and processor of steel master coils, slit coils, blanks and sheets.